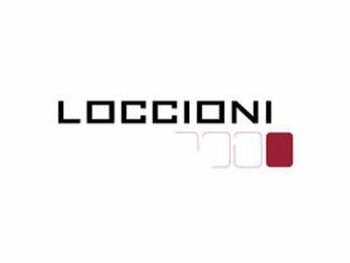 Loccioni integrates ideas, people and technologies in developing measurement and automatic control systems to improve products, processes and buildings quality, efficiency and sustainability. Loccioni is a technological “tailor’s shop”, designing and manufacturing turn-key tailor-made solutions. Each project is customized on the customers’ requirements integrating the best internal and external competences and technologies: measurement, quality controls, automation, robotics and ICT. Loccioni has clients and partners that are the world leaders in their markets, from Automotive to Home Appliance, from Environment to Health Care, and has installations in more than 40 countries in the world.